Welcome to the official Web site for the Pacific Grove High School Class of 1973! 45th Reunion Photos Have Been Posted! Finally! (Sorry for the delay, but the holidays got in the way.) Click on "Photos" to see the pix. We are working on a plan to hold YEARLY reunions rather than wait five years between them, so watch for announcements! 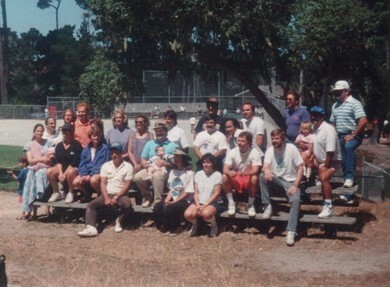 Join the Pacific Grove High School Alumni Association! Go to https://alumni.pgusd.org for an application form. Class of 1972: Visit their Facebook page! If you know of any other classes with active sites, let Beth know so that they can be posted here.